First Listen! 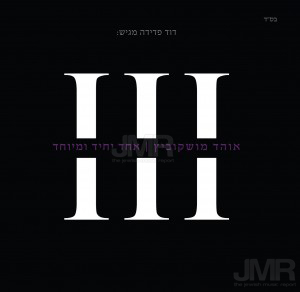 Ohad III: Echod Yochid – All New Album! Ohad’s 4th album, his 3rd with all new material, produced by David Fadida and will be available through Nigun Music in one week. The CD will have 12 songs and you can hear a sampler below of music from the CD.